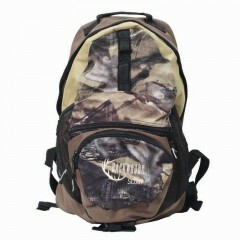 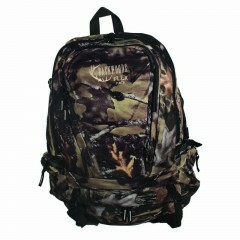 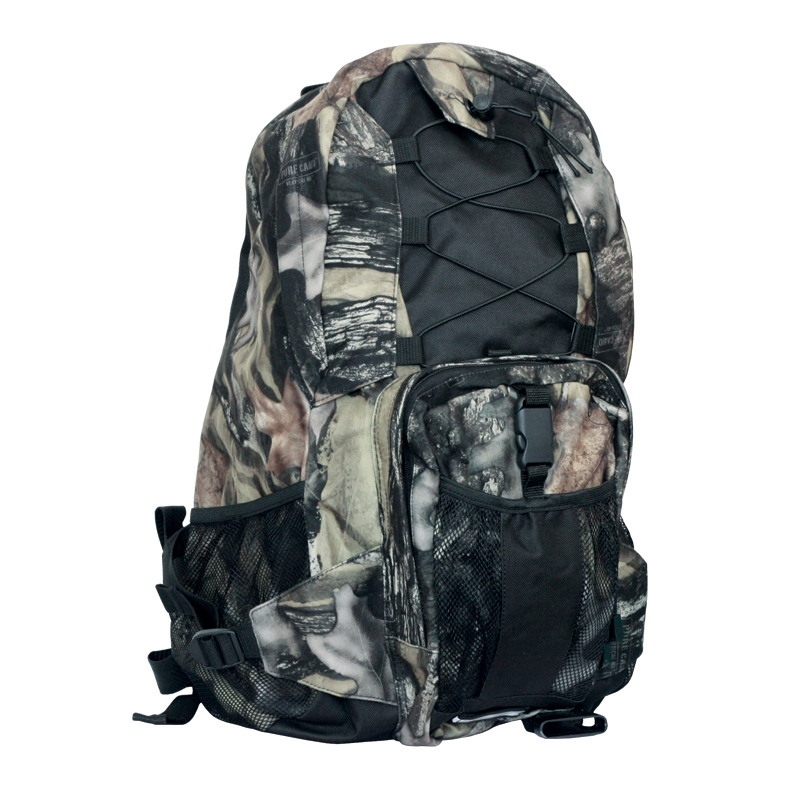 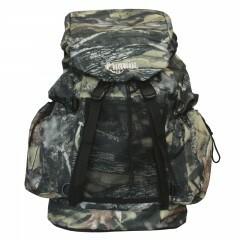 Lightweight, waterproof and breathable fabric make the Backwoods® Pure Camo Hunter Backpack a great choice for trekking your gear to the hunt stand. 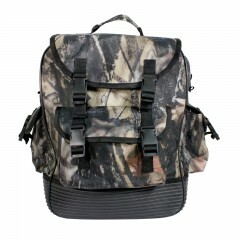 With waterprood material your goods are protected. With a capacity of 32L, padded nylon shoulder straps and a large front pocket the backpack offers enough storage space to get you where you want to go in comfort.